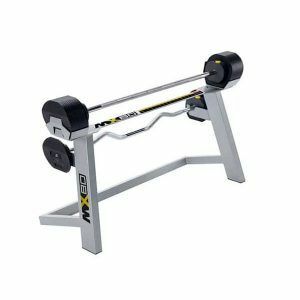 From deadlifts, presses, cleans and jerks, the MX Select MX80 Adjustable Barbell combines a range of fixed bar options in one compact, heavy duty weight lifting package. 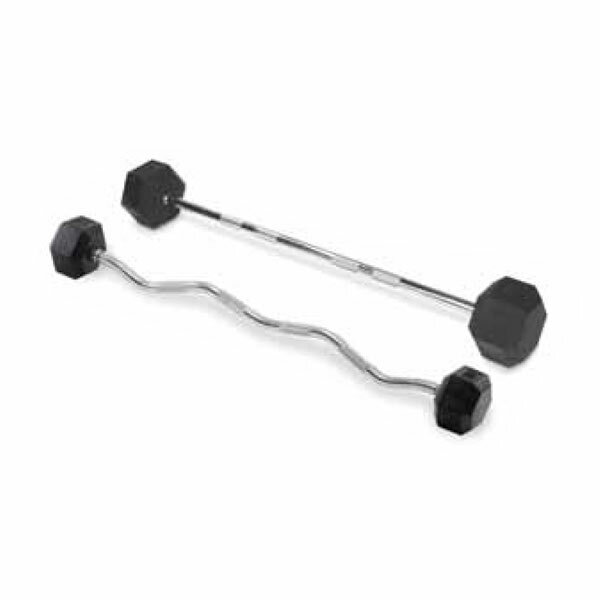 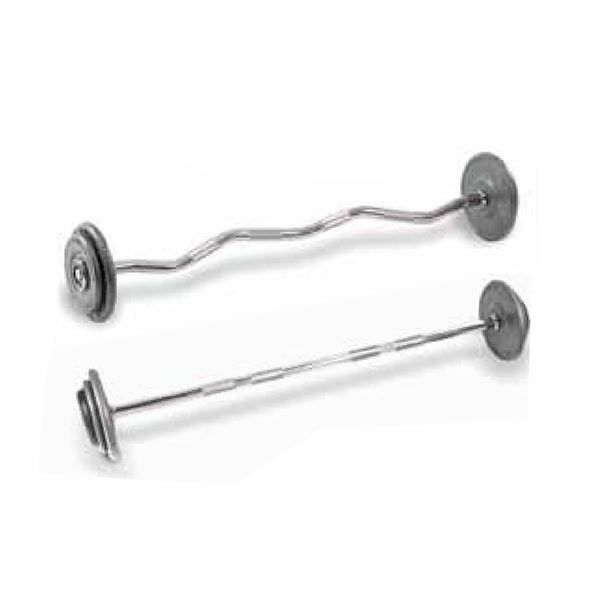 Find high quality commercial barbell sets at Commercial Fitness Superstore of Arizona from Hampton Fitness. 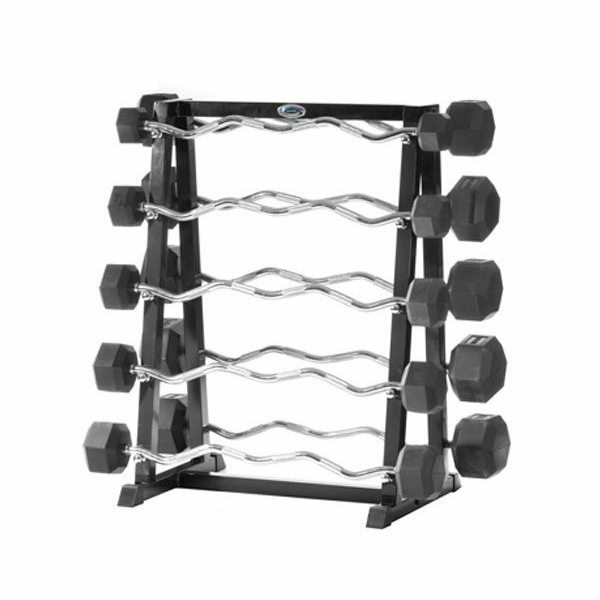 Designed to be safe and convenient for users they are perfect for any demanding fitness facility, club or training studio.